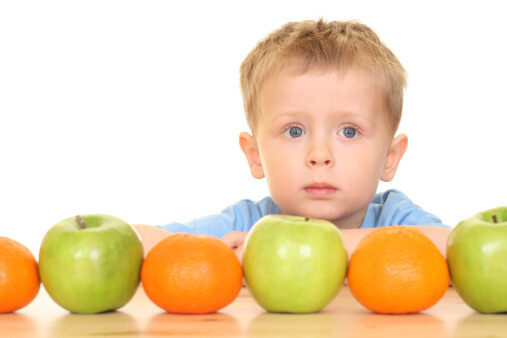 What and how our kids eat is central to their health both now and in the long run. Your early food decisions can help your child learn good food in much the same way that we learn our native language. What a gift!